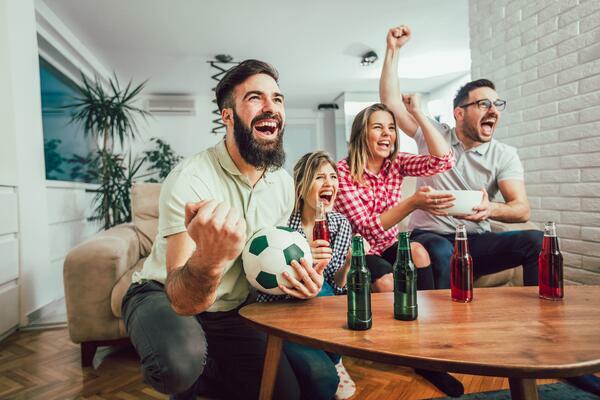 TV may still be the most popular way to watch the World Cup, but digital channels are having a big impact on fans. This infographic takes a closer look at how brands can expand their reach, beyond the TV screen. What are their second-screening habits? How do they discover brands? What kind of ads are most impactful among them?